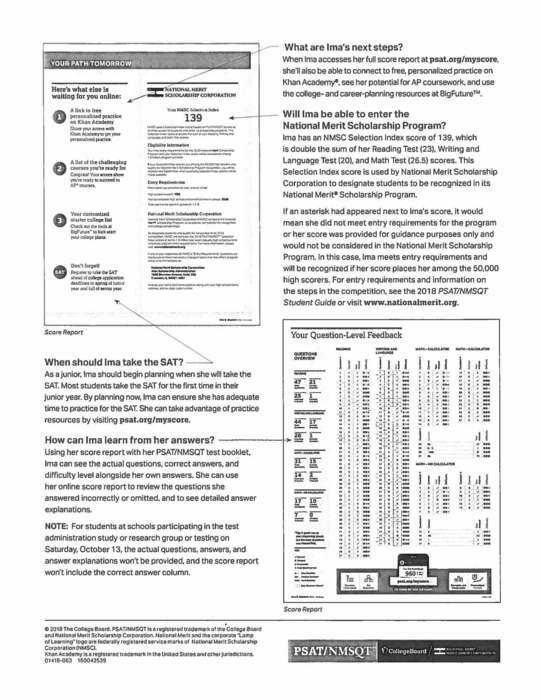 ATTN scholarship committees- the scholarship applications are ready for pick up in the guidance office. Please stop up any time during office hours to get your applications. There will be an internal lockdown intruder drill on Wednesday January 16th during second period at the Jr./Sr. High School. This is a state mandated drill. 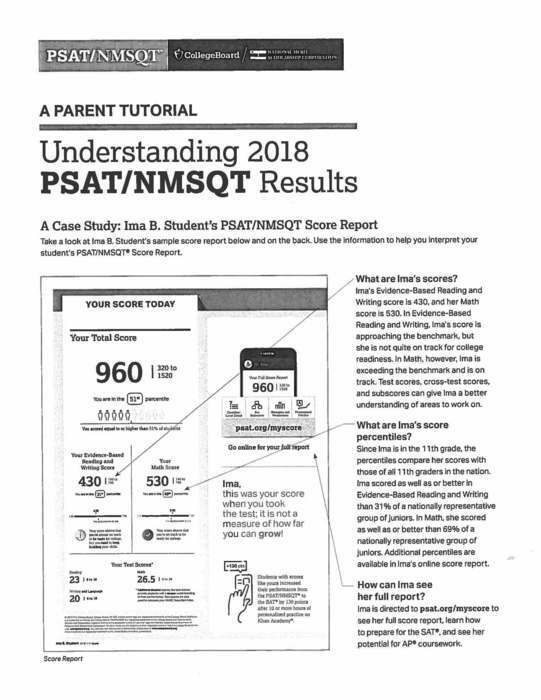 Check out this tutorial for understanding the 2018 PSAT/NMSQT results!